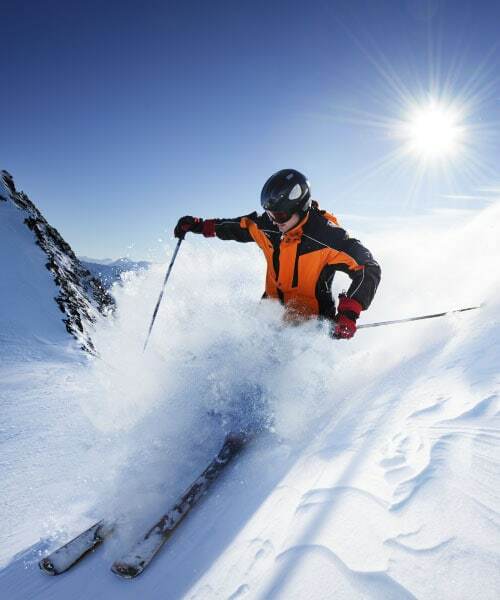 Mount Hotham is known as the skier’s mountain, and has always been the premier ski resort in the Victorian Alps. 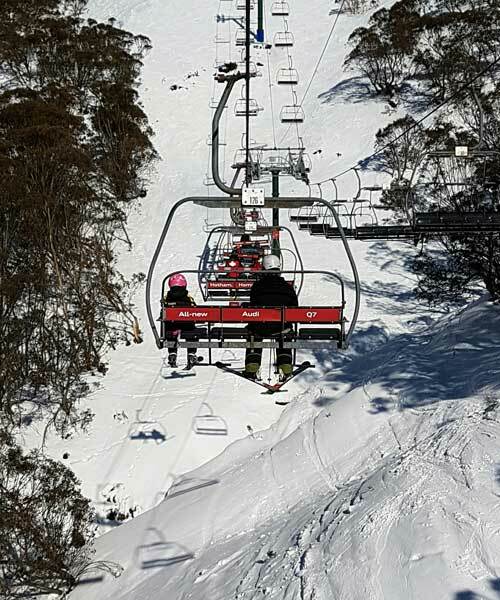 Ongoing investment in infrastructure and facilities has ensured that Australia’s most accessible ski resort and powder snow capital continues to grow and improve. 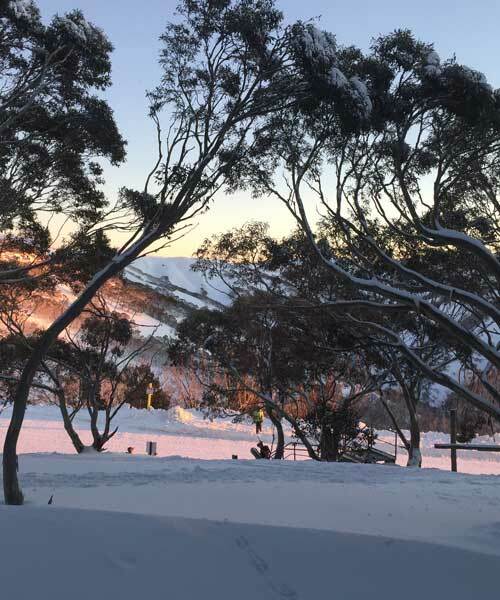 Mount Hotham features something for everyone to enjoy, from beginners to expert, all abilities and all ages. An increase in snow making capacity in 2016 gets the runs open earlier, and keeps them open for longer. Additionally the extensive snow grooming from 8 specialist snow grooming machines results in an exceptional ski experience (especially with the early morning racers which can ski from 7.00am!). The premier ski resort in the Victorian Alps. Mt Hotham is a modern resort above the snowline. Drive right to the top of the mountain (no over-snow transport required). Facilities include supermarkets, restaurants, bars, discos, medical facilities, and our own police and fire station. The Great Alpine Road is sealed from Wangaratta to Bairnsdale for easy access. Chain hire and fitting services operate at the snowline where required. You do not need to stop at the resort entry points to obtain an entry permit. 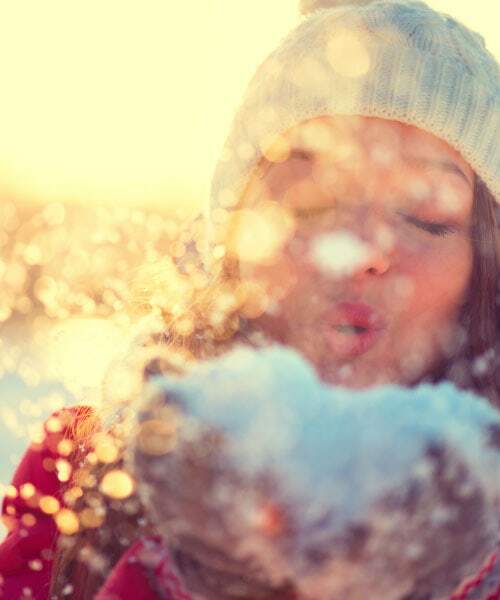 Victoria’s best natural snow fields. Vast areas of untracked snow to satisfy extreme skiiers and snowboarders. 35 km of quality cross country snow ski trails. 13 lifts including 8 quad chairs – lift capacity 24,284 persons per hour. Ski area of 245 hectares. Base elevation 1450m – Top elevation 1850m. Longest run – 2.5 km. Average natural snow depth 150cm. Ski Falls Creek by heli-lift. Ski & board equipment hire, ski and snowboarding lessons. Plenty of overnight car parking and regular village bus transport available to and from car parks (runs late on Friday and Saturday). Awesome terrain parks and half-pipes for snowboarders and freeriders. Continuing investment in infrastructure and long term developments make Mt Hotham’s future very exciting. Hi-tech snow making systems covers all the main runs and significantly extends the ski season. The Mount Hotham Airport has direct flights from Brisbane, Sydney and Melbourne making it easily accessible from anywhere in Australia and New Zealand. Australia’s fastest ski lift – in just six minutes the heli lift link will take you to Falls Creek. © Tanderra Ski Lodge 2018. Created with ❤ by Ellis Creative.